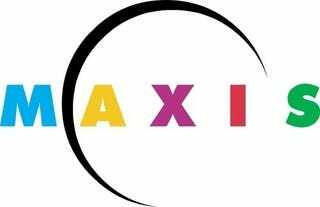 Word from Electronic Arts today is that Maxis, the studio behind The Sims and Spore, suffered layoffs today. No word on how many people were affected. EA described the cuts as an attempt to "focus" the studio. "Often in the video game industry, the size of a studio fluctuates in response to business conditions," an EA spokesperson wrote in an e-mailed statement. "In this case, EA has taken action to reduce the workforce at Maxis as we focus the business and focus Maxis. EA remains fully committed to Spore and other IP within Maxis, with games planned for launch in the next few months, including Spore Hero, coming to the Wii for the first time, and Spore Hero Arena on the DS. All eligible employees will receive severance and outplacement assistance." The layoffs were in the Emeryville studio, which is Maxis headquarters and the base of operations for Spore development. The Sims franchise, which was born at Maxis, is built out of EA's Redwood Shores offices, where The Sims 3 was created by the Sims Studio team. Layoffs at Activision's Raven Software were also confirmed today.